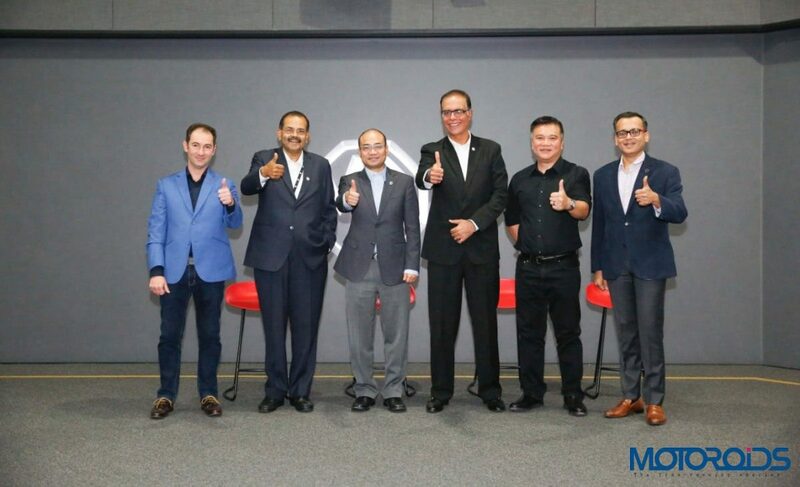 MG Motor India is currently on a 10-city tour across India, where their Global Vehicles have been demonstrating the car maker’s product technology, quality & features to the Indian audience. Their first vehicle for India will be a full-size SUV, called the Hector. 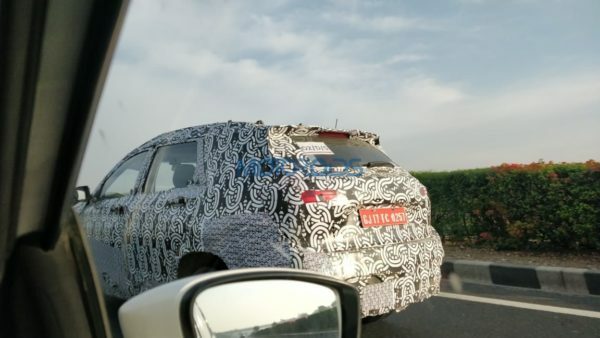 It will take on the likes of the Harrier and the Compass upon launch, which is scheduled for Q2, 2019. The MG Motor India tour is currently in Chandigarh, where the car maker’s global vehicles are currently on display at Elante Mall till 13th January. As part of its commitment to the Punjab market, the company has already selected its dealer partner for the region. 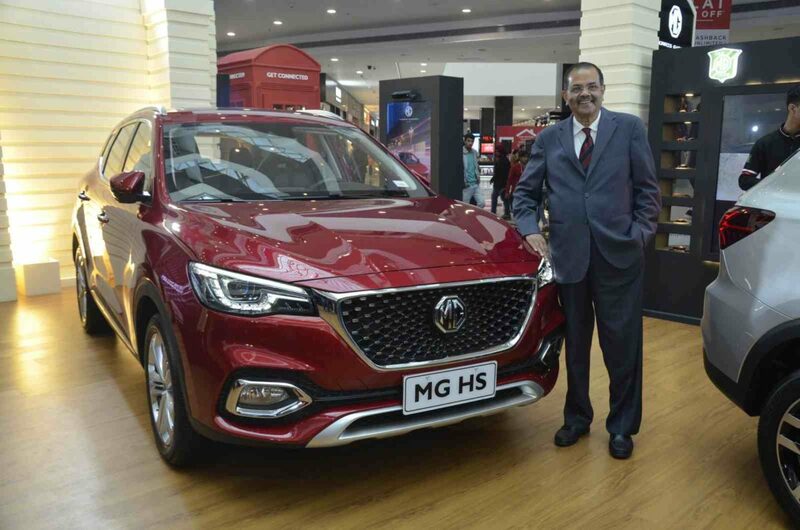 With an overall plan to operate 100 sales and service touch points nationally ahead of the HECTOR’s launch, MG’s first showroom in Elante Mall, Chandigarh, will be operational by May 2019. As far as the Punjab market is concerned, its showrooms will come up in the cities of Jalandhar, Ludhiana and Amritsar by the same time frame. “Chandigarh is among our top target markets and forms a crucial part of our 10-city tour across India where we are displaying MG Motor’s Global Vehicles to demonstrate our product technology, quality & features till February. Through the product showcase, we aim to demonstrate the fundamental product and technological strengths offered by the MG brand globally. In Punjab, which forms nearly 2% of the country’s passenger vehicle market, we aim to be a sizeable player in the premium SUV segment, as spacious SUVs with tall stance are preferred by customers here,” said P Balendran, Executive Director, MG Motor India. “We are happy to have partnered with Sumit Passi, one of the most prominent dealer partners in the automotive fraternity in the Chandigarh/Punjab region as well as North India. He is known for his vast experience of handling automotive dealerships across many established automotive brands in premium categories. We are confident that under his guidance and leadership, we will be able to establish a strong footing in Chandigarh,” Mr. Balendran added. The MG Hector will go in to production in Q2 2019 at the company’s state-of-the-art manufacturing facility in Halol, Gujarat, with an initial capacity of 80,000 units per annum. All vehicles made at the plant will be heavily localized and tailored to suit Indian road conditions and customer preferences as part of the Make-in-India programme. To begin with, HECTOR would have nearly 75% of locally sourced parts.